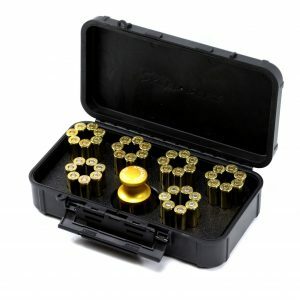 Find the revolver accessories and speed loaders that you need here at Speed Beez. On this page you will find loading blocks, carrying cases, and speed loaders for seven-shot, L Frame revolvers from Smith & Wesson. 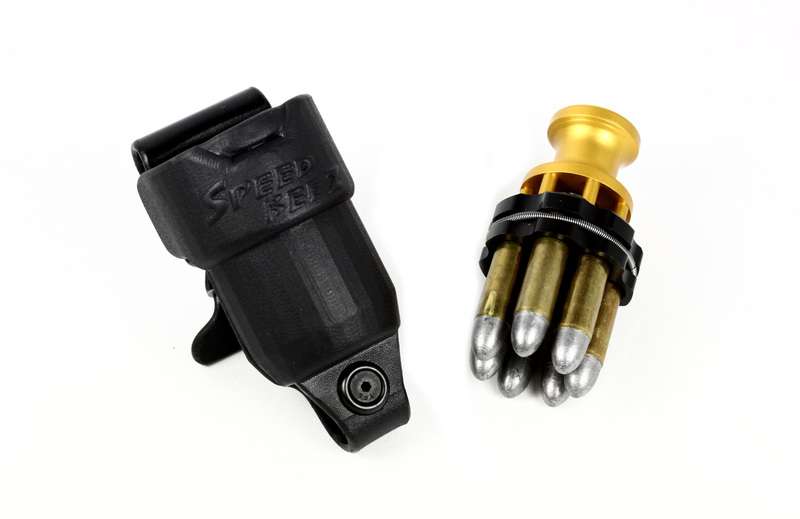 You can count on Speed Beez to always deliver the best possible products because we start with designs that fit the individual revolver they were made for and because we always use the strongest, most resilient materials available. 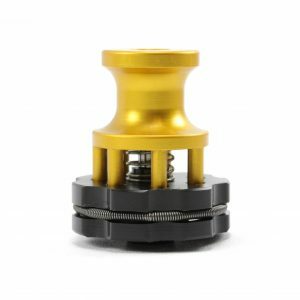 Shop with us today for affordable prices on all of our revolver gear, as well as products from other trusted manufacturers. Works with these models: 686 Plus, 242 Airlite Ti, 386, 386 Nightguard, 386 XL Hunter, and 386 Mountain Lite.